I have been calling attention to Publix, the supermarket chain, for several years now. 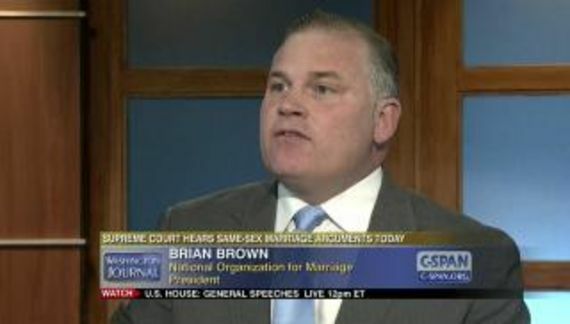 To the best of my knowledge they do not employ a single gay manager and they are certainly hostile to the gay community. I would speculate that the company does not employ a single transgender individual in any capacity. It's all perfectly legal in the state of Florida. However, Miami-Dade County has a nondiscrimination ordinance and Miami Beach has a nondiscrimination ordinance. Some of Publix' actions could very well be illegal. Publix has three stores in South Beach alone. I am working on something locally but that is going to take some time. As the largest private employer in the state of Florida, and with the majority of our stores and our corporate headquarters located here as well, we have a history of supporting candidates focused on job growth and a healthy Florida economy. We regret that some of our political contributions have led to an unintentional customer divide instead of our desire to support a growing economy in Florida. 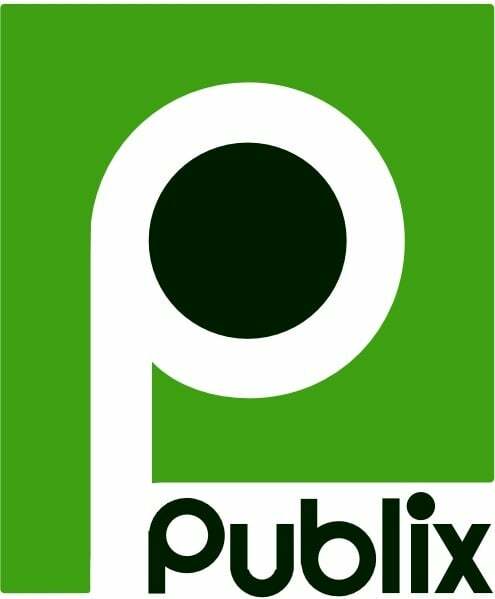 Publix cares about our associates, customers and the communities we serve. It is important to understand that the vast majority of our giving is focused on organizations whose mission supports youth, education, and the plight of the hungry and homeless within our area of operation. As a result of this situation, we are evaluating our processes to ensure that our giving better reflects our intended desire to support a strong economy and a healthy community. It's that part about how Publix cares about their associates, customers and communities that they serve that makes me want to vomit. Publix may care about their heterosexual and cisgender associates but the company does not offer equal opportunity to LGBT employees. As a company we are inundated with survey requests across multiple industries and actually participate in very few due to the volume. We feel that our reputation, our customers and our associates are the best testimonials of who we are as a company. We do focus on a few surveys that we feel encompass the broadest range of topics, such as the "Great Places to Work", which captures not only facts about our organization but the voices of our associates as well. By not responding to the HRC survey we annually receive a score of zero. Translation: “It's just too tedious and we know that we might get a zero score even if we responded.” The company still does not participate which means to me that they are still treating LGBT employees poorly. If the largest companies in America can participate then Publix can participate. Indeed Kroger, the third largest employer in the United States, scores 95. In addition to all of that, the company has spent considerable sums to prevent Florida municipalities from raising the minimum wage. Moreover, Publix is responsible, in part, for a number of lapses in environmental protection laws. If that's not enough, in 2016 the family that founded the chain donated $800,000 to a campaign opposing medical marijuana. Call me a cynic but many Publix stores include pharmacies and medical marijuana has the potential to reduce prescription drug use. Among the tactics that the campaigned used were commercials claiming that this would enable weed to be provided to children. Ultimately Publix should not be as dominant as they are. They won't be if people #BoycottPublix.